Nature-inspired algorithms take inspiration from living things and imitate their behaviours to accomplish robust systems in engineering and computer science discipline. Symbiotic organisms search (SOS) algorithm is a recent metaheuristic algorithm inspired by symbiotic interaction between organisms in an ecosystem. Organisms develop symbiotic relationships such as mutualism, commensalism, and parasitism for their survival in ecosystem. SOS was introduced to solve continuous benchmark and engineering problems. The SOS has been shown to be robust and has faster convergence speed when compared with genetic algorithm, particle swarm optimization, differential evolution, and artificial bee colony which are the traditional metaheuristic algorithms. The interests of researchers in using SOS for handling optimization problems are increasing day by day, due to its successful application in solving optimization problems in science and engineering fields. 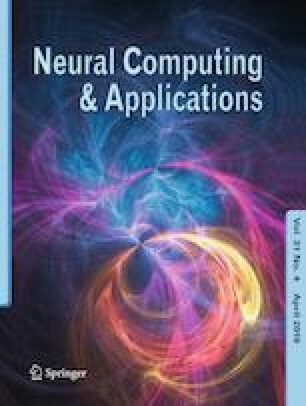 Therefore, this paper presents a comprehensive survey of SOS advances and its applications, and this will be of benefit to the researchers engaged in the study of SOS algorithm.